Plant a tree. It’s easy — and you’ll love it more each year. If only 50 shades of green could be as exciting as, well, you know. But let’s face it: There’s nothing titillating about green bushes against green grass. To give your boring monochromatic yard a dose of charm without a ton of effort, try these four ideas perfect for spring. No gardening prowess required. One, the Mikawa yatsubusa, is a dwarf version that resembles a tie-dye shirt when it changes colors in the fall. You won’t be lacking color then! Your own passions and pleasures are great inspiration to addcolor and texture to your landscape. Try creating a focal point with somethingthat brings back a happy memory, says Henriksen, like your old toy truck,tricycle, or wagon. Turn it into a colorful planter. Your yard is a reflection of you. 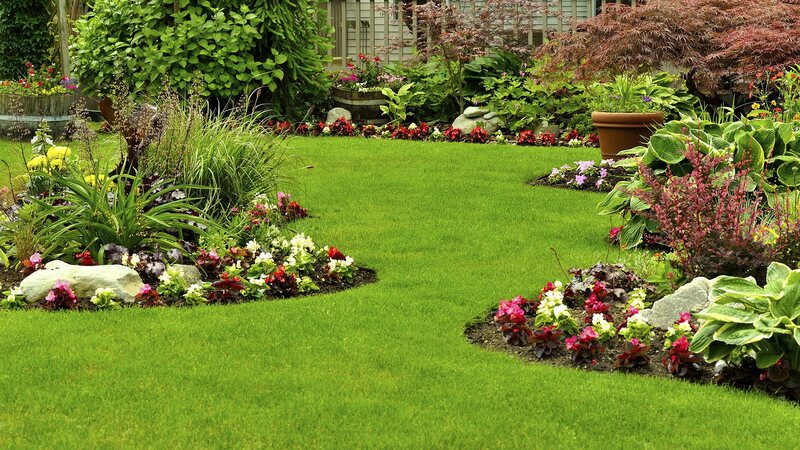 You’re not one-dimensional.Your yard shouldn’t be either. Originial Article can be found here.